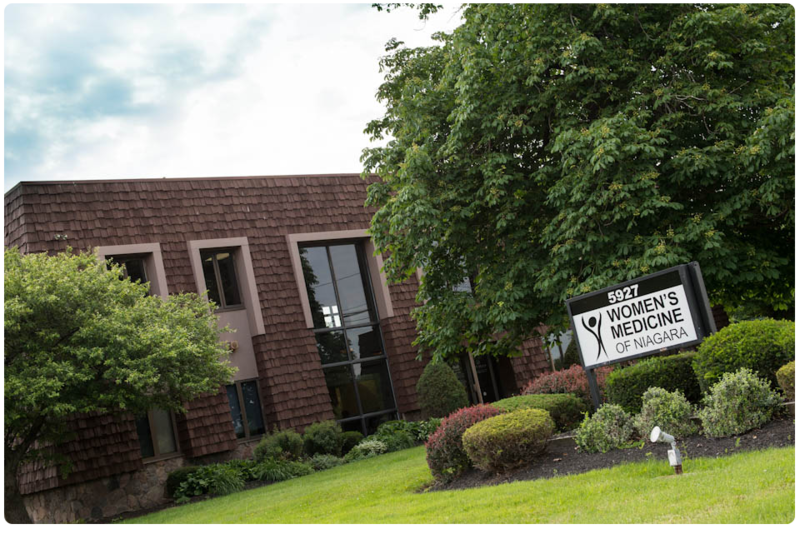 Women’s Medicine of Niagara, PLLC was formerly GYN-OB Associates of WNY, PC established in 1974. 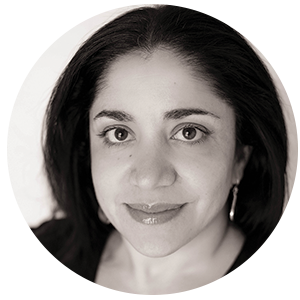 Dr. Renee Taefi Baughman joined GYN-OB Associates in 2004 and Dr. Donna Feldman joined in 2005. In January of 2010 Dr. Baughman and Dr. Feldman formed Women’s Medicine of Niagara to offer a full spectrum of women’s health care! From puberty to menopause and beyond, the providers of Women’s Medicine offer a myriad of services for the women of Western NY. 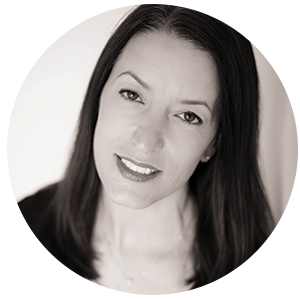 All of the providers of Women’s Medicine are Board Certified, which include Dr. Renee Baughman, Dr. Donna Feldman; the Chief of robotics surgery at Niagara Falls Memorial Medical Center, and Kristen Kloosterman, MSN, WHNP- C. They are all accepting new patients. Dr. Feldman is the chief of robotics surgery at Niagara Falls Memorial Medical Center. Women’s Medicine of Niagara also offers Laser Hair Removal for Cosmetic and Medical hair removal. Using the most up to date and effective Candella GentleLase Laser, hair removal is faster and easier for both women and men. Dr. Baughman is also the Chief of OB/GYN at Niagara Falls Memorial Medical Center.